My team and I grew a small two-room dental office in a low-income suburb of Sydney, Australia into a premier practice. 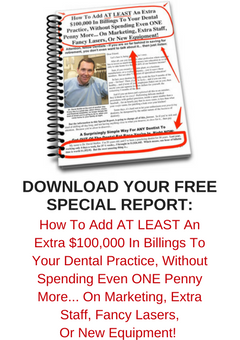 My practice grew from a one dentist, one assistant team with production at $120,000 a year into a $3,000,000+ a year booming business. What was originally produced in a month was later produced in a day, i.e. 30x growth! I sold this thriving business in 2011 for $2,750,000 and embarked on teaching my successful strategies to dentists all over the world. The number of patients you see. The amount of money you charge. The percentage of large case revenues your patients will happily accept. 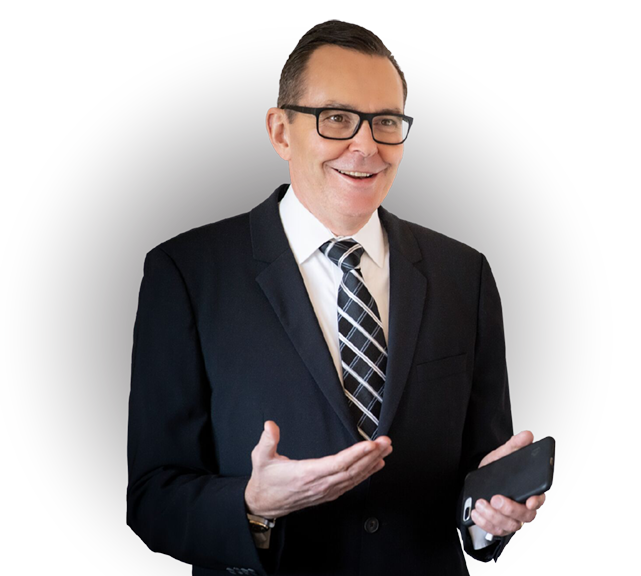 Inside these pages, you’ll discover exactly how I accomplished this for myself and for my Dental Practice Coaching Clients. I’ve held nothing back; everything you need to know is in this book.